"If any memoir has a pulse running through it, if any work of art contains within it the potential of transcendence, it is in your hands. 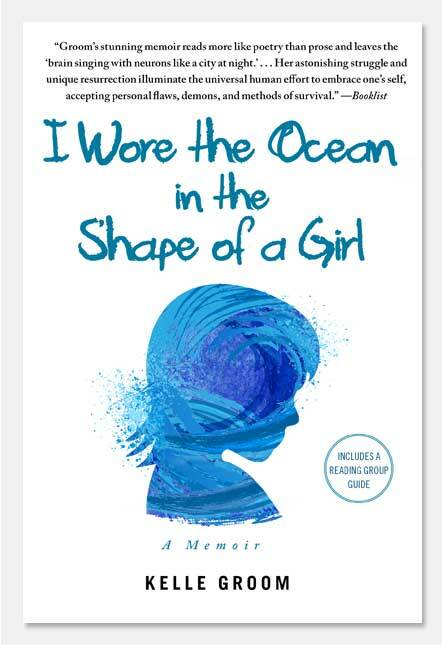 I Wore the Ocean in the Shape of a Girl begins in a kind of glorious, terrible, ridiculous chaos, but then as we get closer and closer to its heartbreaking center and to the narrator herself, the "heavy things" start falling off - of her, of us - a heaviness we didn't know we'd even been carrying. 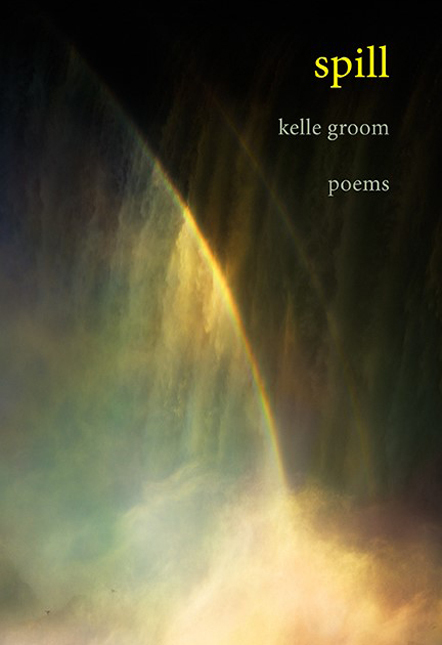 Kelle Groom has somehow found a container for each bright, hard spark of this life." 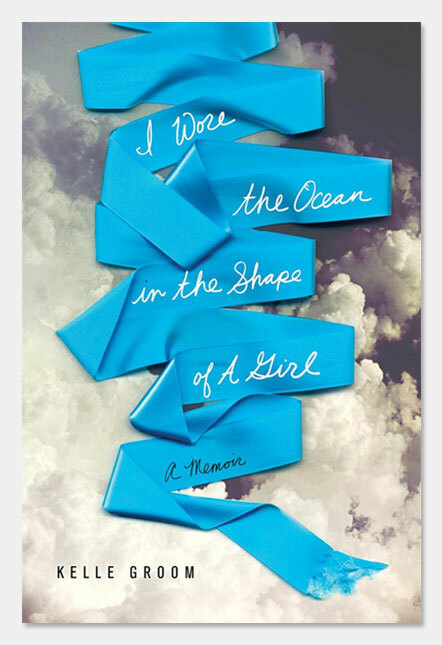 "In language as precise and sparkling as the tip of a razor against your skin..."
"In a series of beautifully compressed narratives, Groom, who grapples here with the very meaning of motherhood, describes devastating binges... As heartbreaking as this book is, Groom writes with a captivating urgency. Her salvation, a result of her tireless quest for clarity, will leave you cheering." © Copyright 2011 www.KelleGroom.com. All Rights Reserved.